We have the medical and dental expertise and state of the art facilities to ensure that your family’s healthcare is in safe hands. 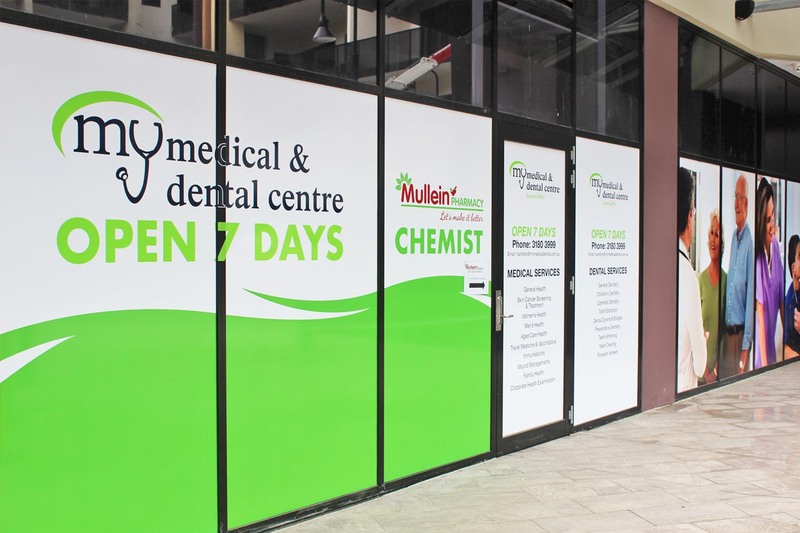 Contact us now to make a booking with Hamilton’s leading medical and dental practice. *Bulk billing all medical patients with a valid Medicare Card except skin clinic. First consult on skin will be bulk billed, subsequent will be privately billed. * Dental is NOT BULK BILLING.